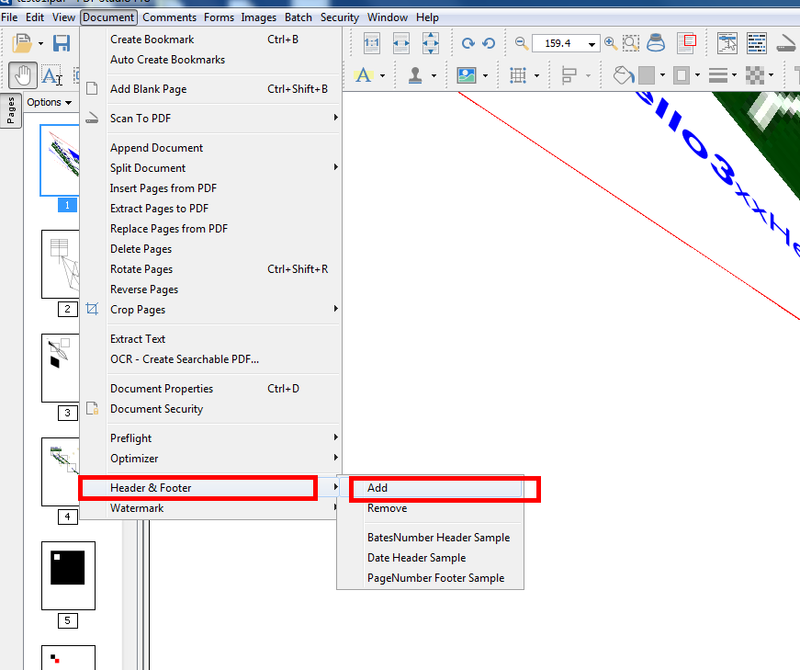 Q: How can I add page numbers to a PDF document using PDF Studio? 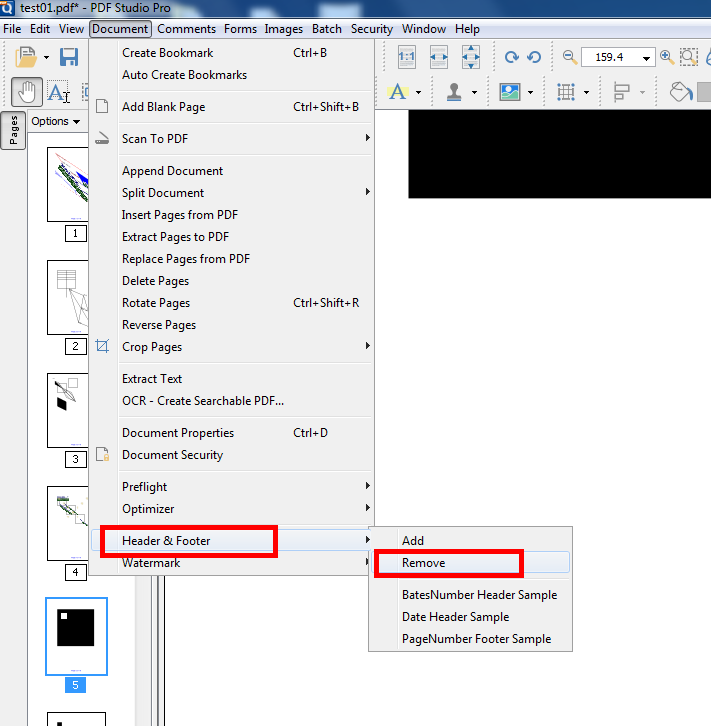 A: In order to add page numbers to a PDF, you need to to add them as a header or footer since the PDF format does not define a specific concept for page numbers. 2. 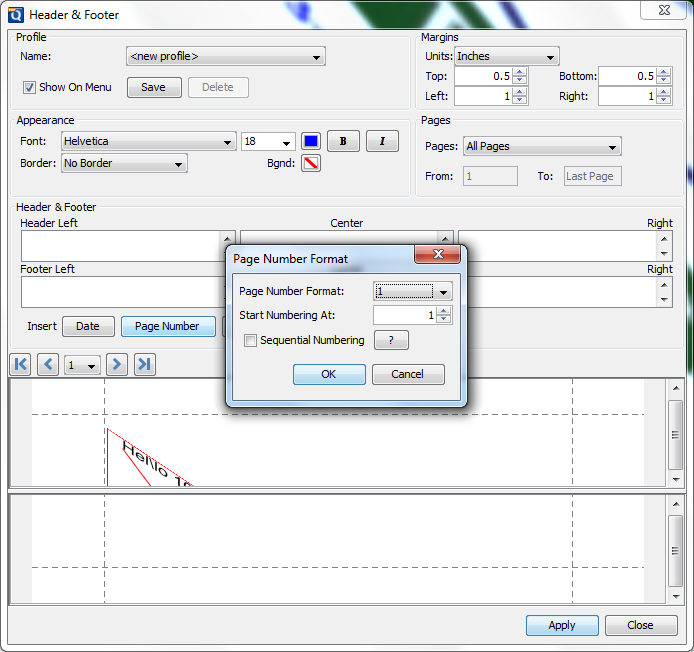 Click on the position that you want to put the page numbers. 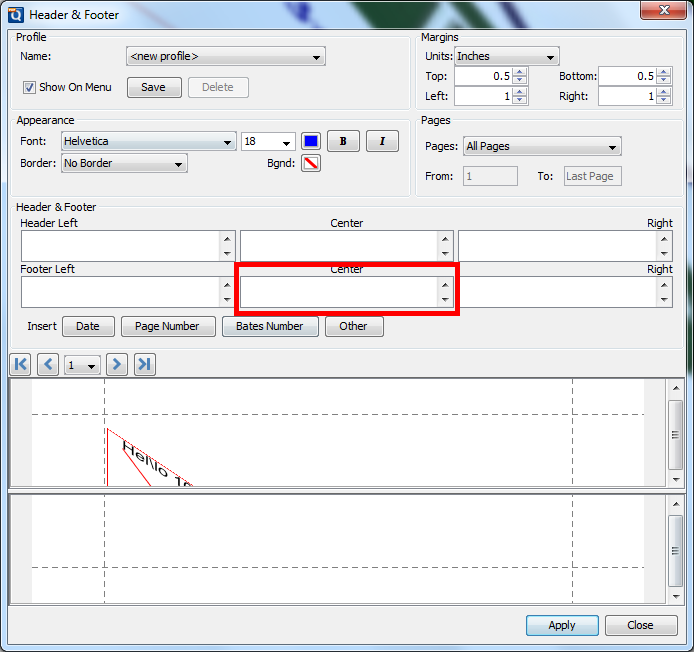 You can either select a position on header or footer. 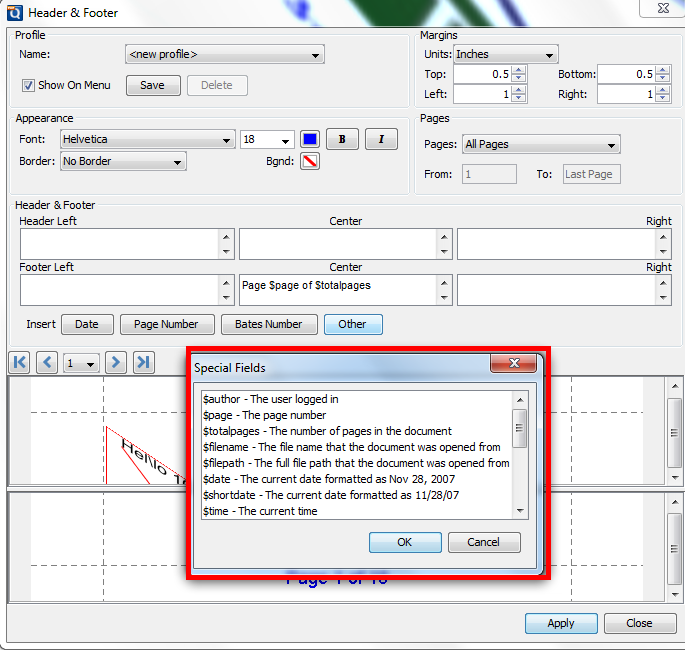 In this example, I am adding the page numbers in the center of the Footer. 6. 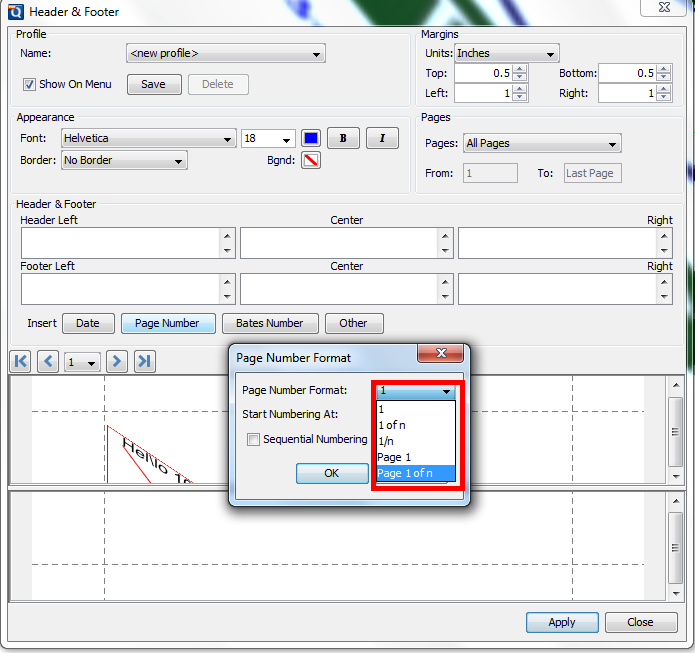 Go back to Header & Footer screen, hit Apply and verify the page numbers on the header/footer.